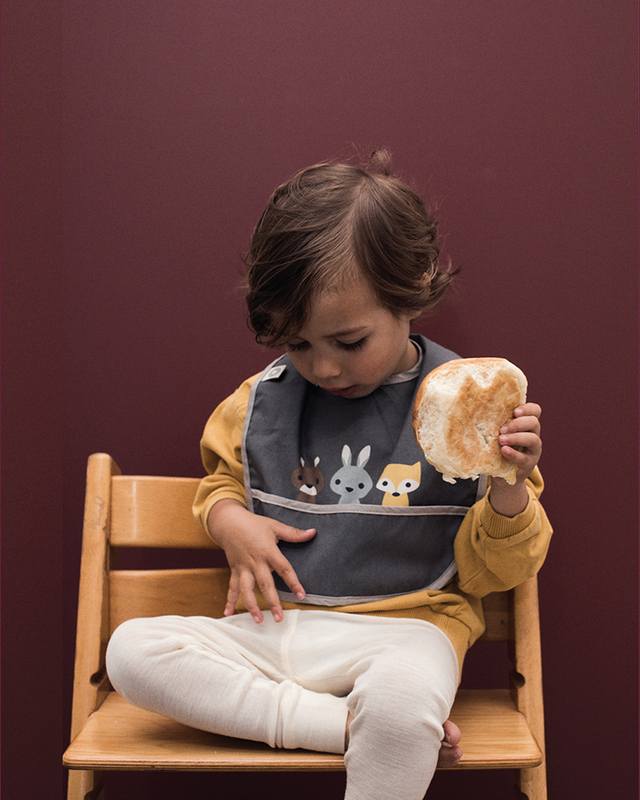 Comfortable and cute bib in organic cotton, so ideal for baby and small children. 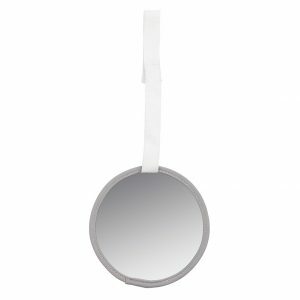 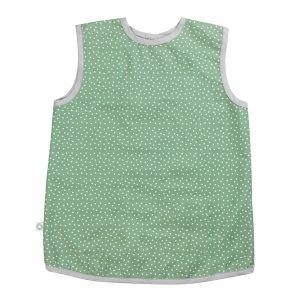 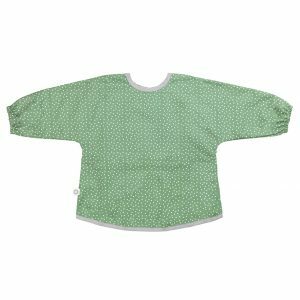 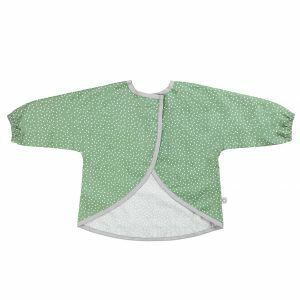 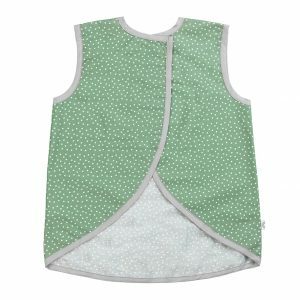 Close your Eat green friends bib in an easy and fleksible way with Velcro. 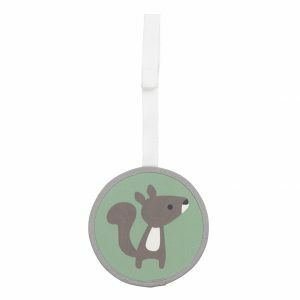 3 different colour versions to choose from. 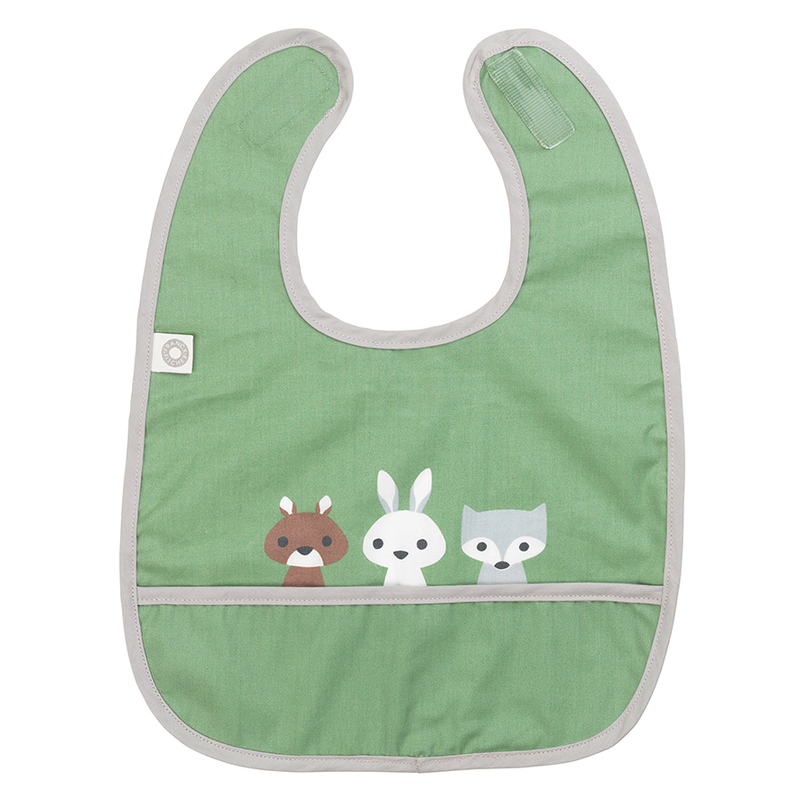 Find your own favorite little squirrel, rabbit and fox to keep baby/toddler company during the meal.